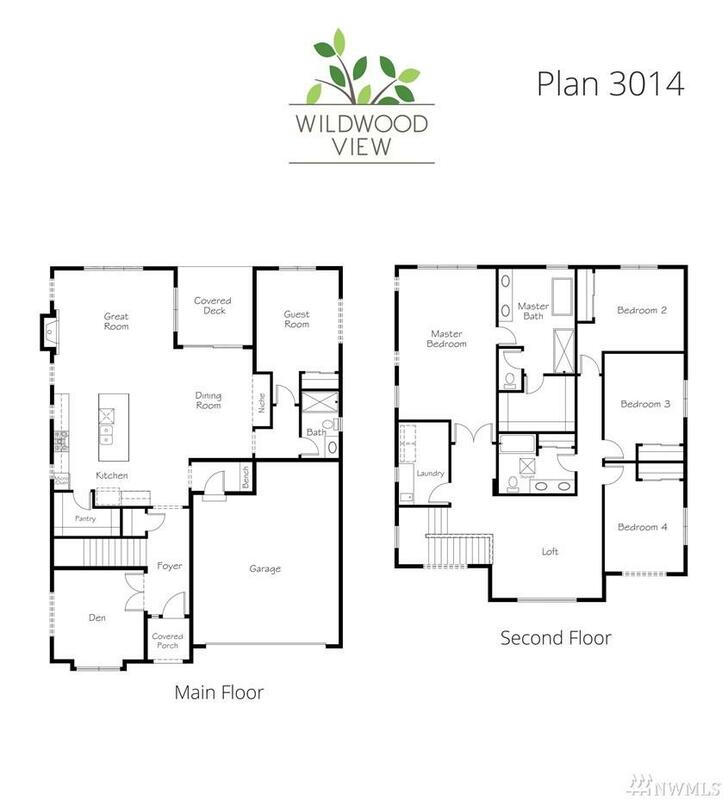 Brand new 3014-A plan in phase 2 at Wildwood View! LOT 3 faces North & has a large yard. 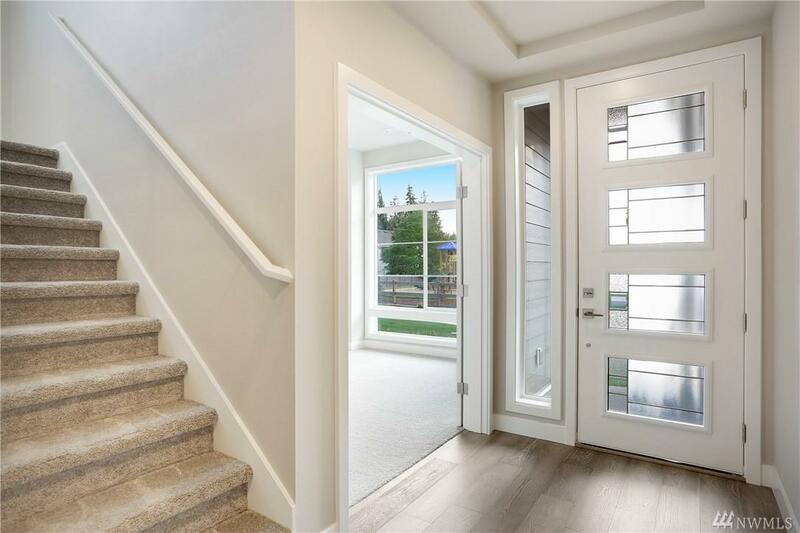 5 bedrooms incl main floor guest room & 3/4 bath and a separate den. Luxurious master suite & 3 add'l bedrooms up + loft. 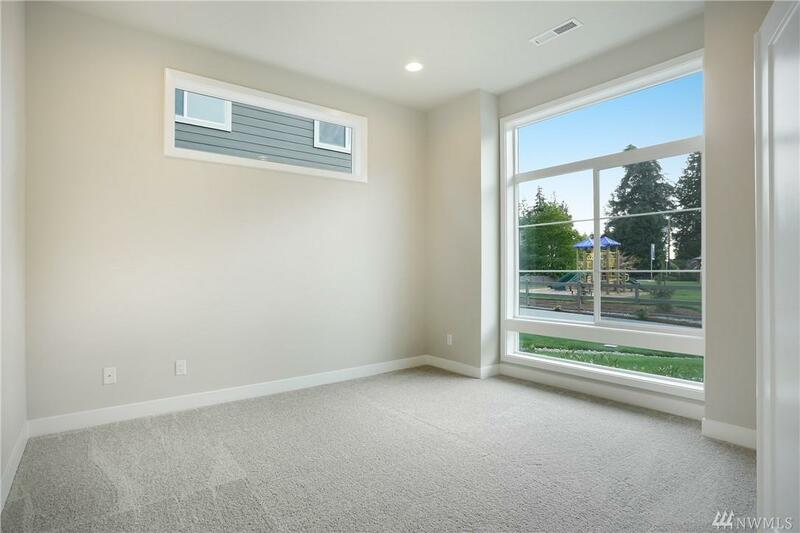 Quartz counters, white cabinets, hardwoods, SS appliances, tankless H20 & full yard landscaping/fencing are just a few of the features in this impressive home. 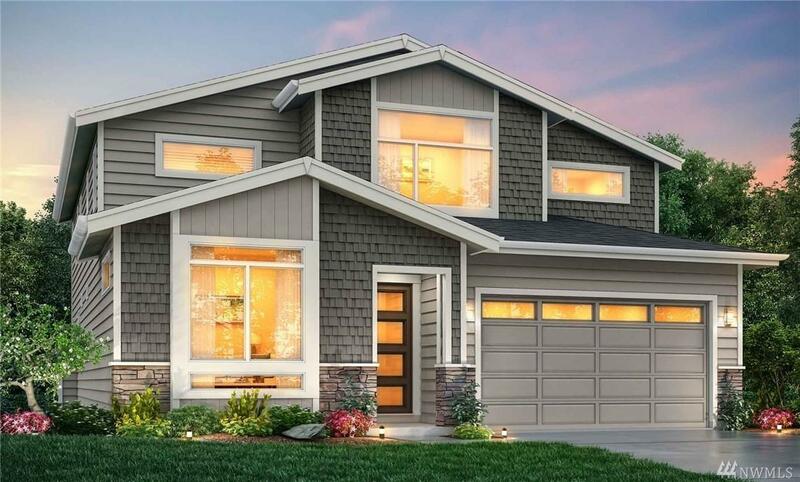 Well situated in Benson Hill area of Renton providing EZ access to 167 & 405. Shopping, dining, entertainment choices nearby.